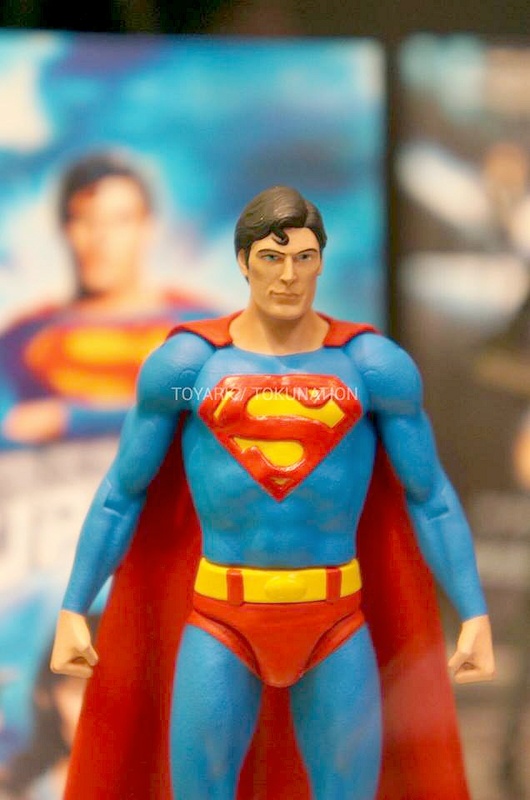 What better way to commemorate the ninth year of Christopher Reeve’s passing (Oct.10th) than a long-awaited new action figure announcement from Mattel. 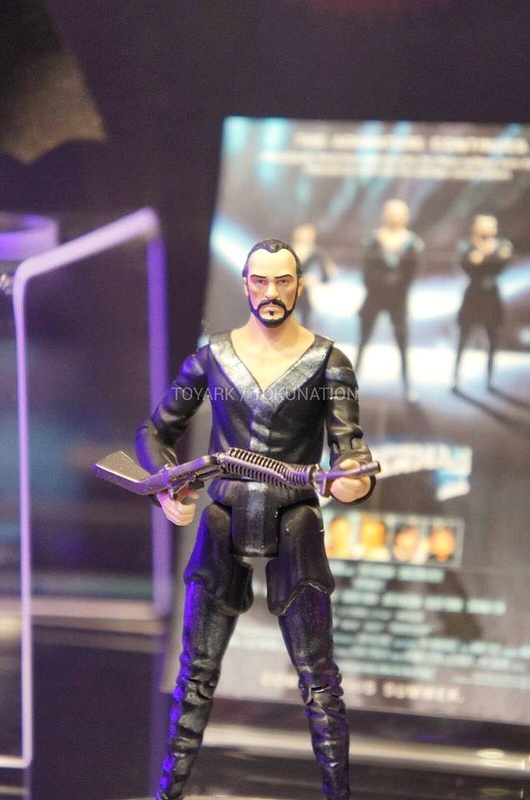 Currently shown as prototypes at this years New York Comic-Con and available next year as part of their DC Comics Multiverse line, the 4″ articulated figures of Reeve’s Superman and Terrence Stamp’s General Zod form part of an expansive line based on classic superhero movies including Tim Burton’s Batman and Batman Returns. 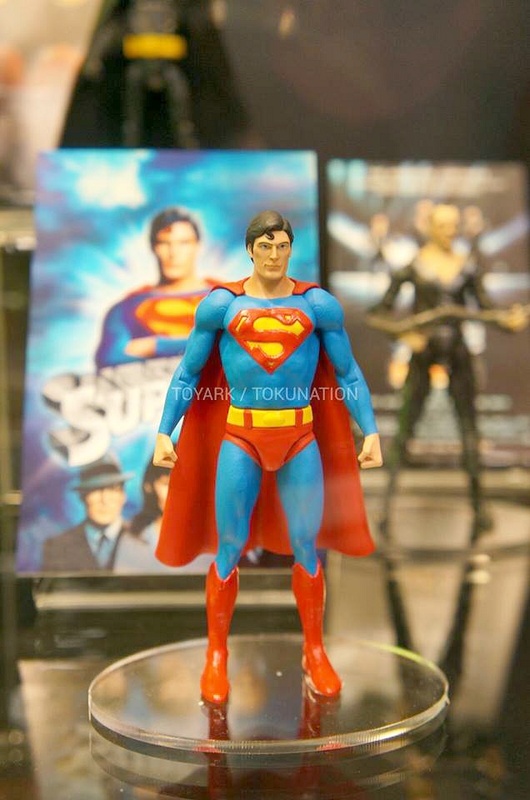 (Pics above taken at NYCC by Toyark.com – full gallery (including the Superman live-action Costume lineup) here. Thanks for your comment – absolutely – but lets hope that’s the last we see of the puffy paint. 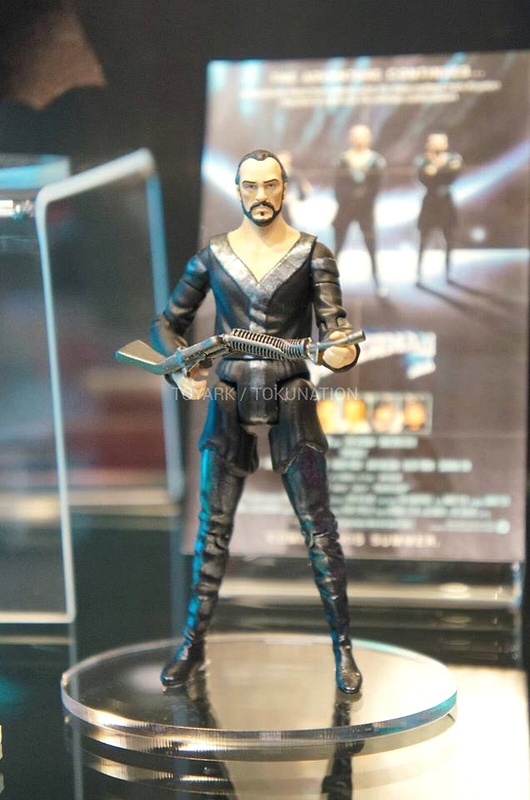 It just occurred to me that something infinitely more detailed (like the Penguin) should look so accomplished when details such as Supe’s boot cuff is still wrong. All ‘ya gotta do is look at a pic. nice – just like was predicted! !